Bar None Country Store will be closed on Sunday, June 17 as we honor all Dads with Father’s Day. 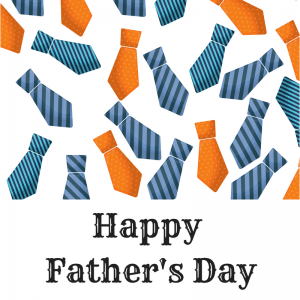 Pause and celebrate the contributions fathers and father figures make in their children’s lives. Happy Father’s Day!! Please enjoy the day! This entry was posted on Wednesday, May 30th, 2018 at 5:14 pm	and is filed under Events, News & Updates. You can follow any responses to this entry through the RSS 2.0 feed. Both comments and pings are currently closed.